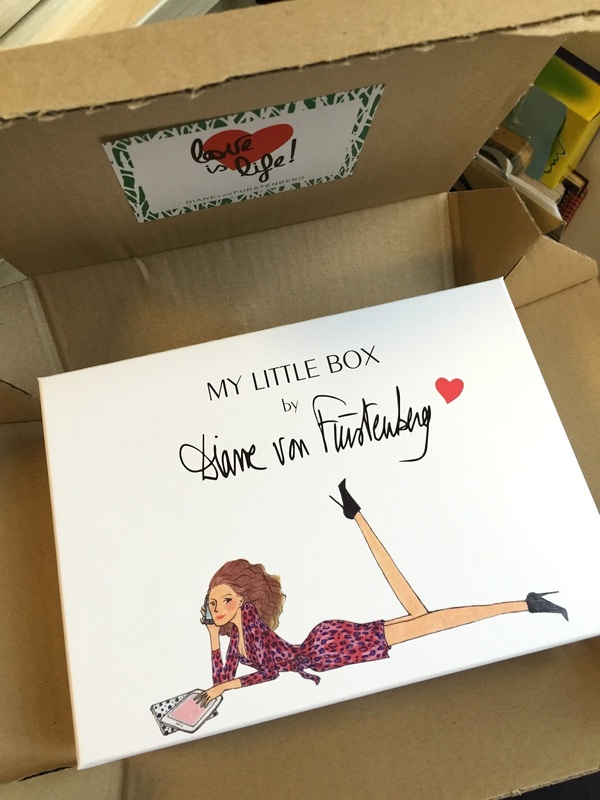 The arrival of October's My Little box was certainly the highlight of my working week. After the brilliant box of last month, I have been really looking forward to the next box. "What theme would it be? An autumnal pumpkin themed? Breast Cancer Awareness pink theme?" When I opened the wrapping brown box, Ooooo! 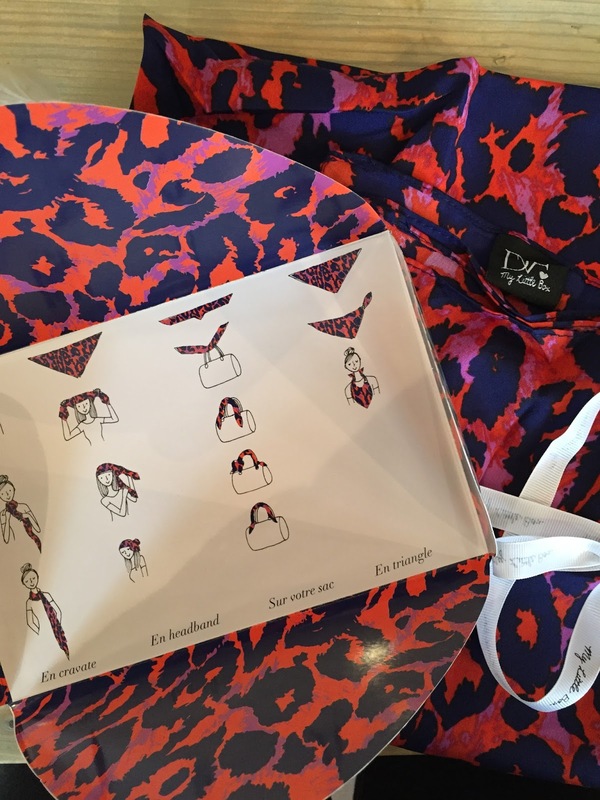 This month is a collaboration box - My Little Box by the iconic Diane von Furstenberg! This month's issue is all about Diane von Furstenberg. There are interviews of the iconic woman herself, and people who work for her, and it is packed with photos of her fashion range & other inspirational ideas. 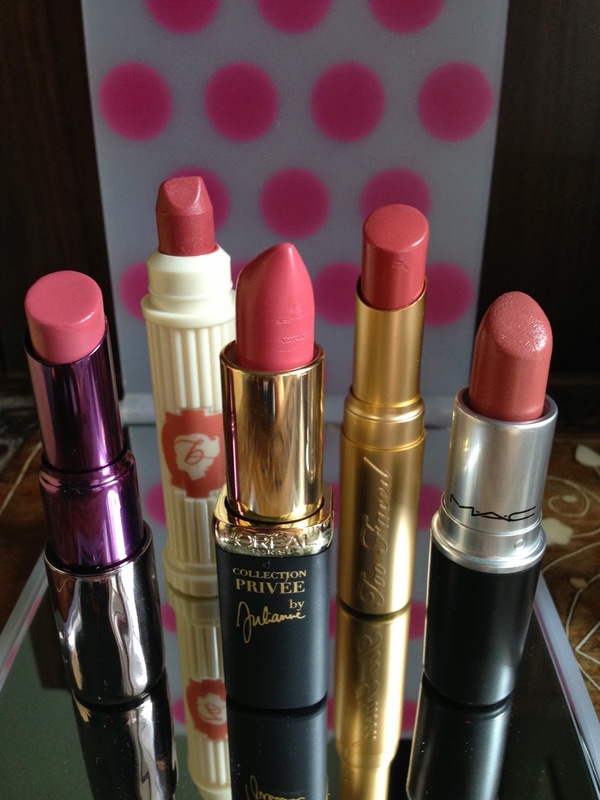 In every box it will include My Little Beauty own brand product. Use this micellar water to take the day off, it has aloe vera & orange extract, soothing & refreshing, even for sensitive skin. Wow! The star of the box! Patterns will be varied in different boxes. It's big enough scarf to wrap up warm but small to keep in handbag in this changeable weather! It comes with illustrations of different ways to use the scarf! I feel instantly fashionable! 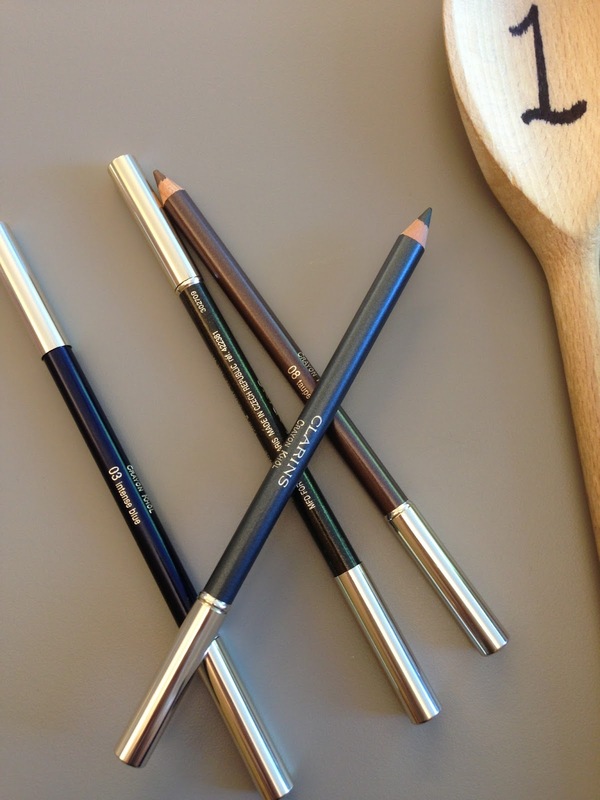 Have you received anything different in your My Little Box?